NIGERIAN NAVY SET TO LAUNCH 20 NEW PATROL BOATS. 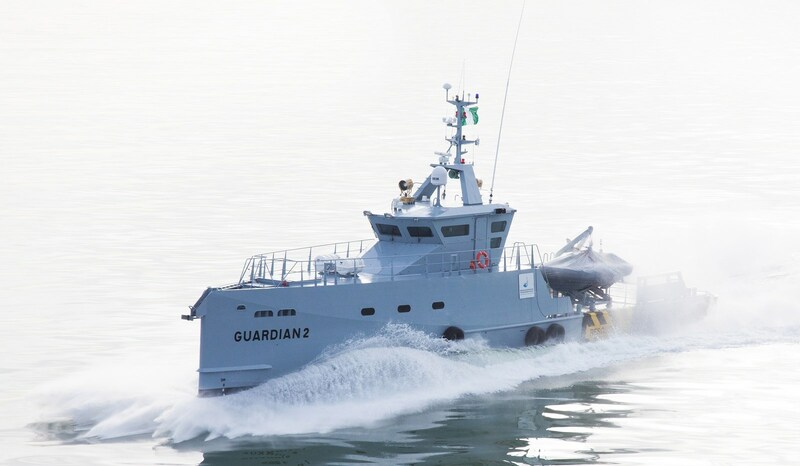 Nigerian Navy fast patrol craft Guardian 2. Previous Post Previous post:The Nigerian Navy is Junk ! Next Post Tragic : How Nigeria Gave Up West Africa.